NEW JERSEY -- A New Jersey woman expecting a box of hair products she ordered online got a much more surprising delivery last week. Inside the box was 50 pounds of marijuana. The homeowner says it wasn't addressed to her and she had no idea who sent it, so she called police. The pot has a street value of up to $100,000. 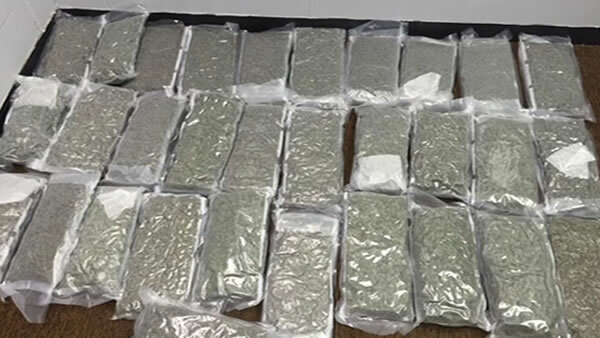 The police department has posted pictures of the pot on its Facebook page, inviting the person expecting the package to come to police headquarters to claim it. So far there have been no takers.